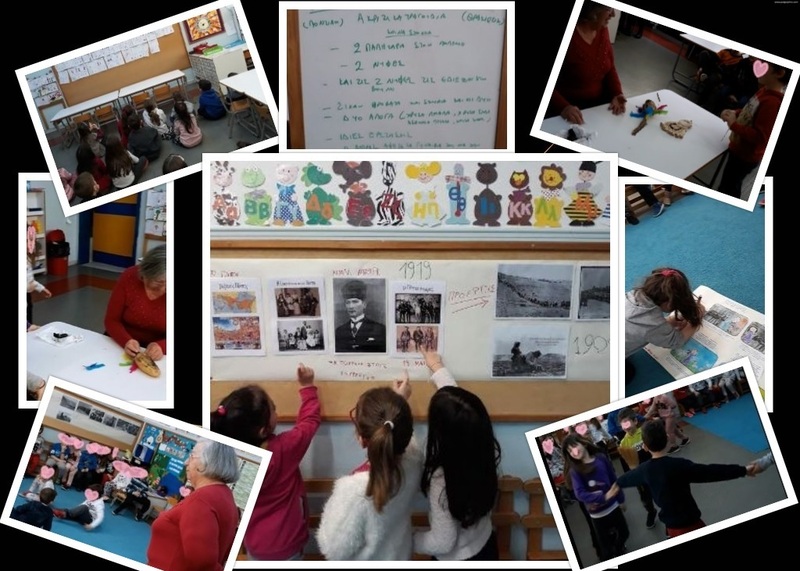 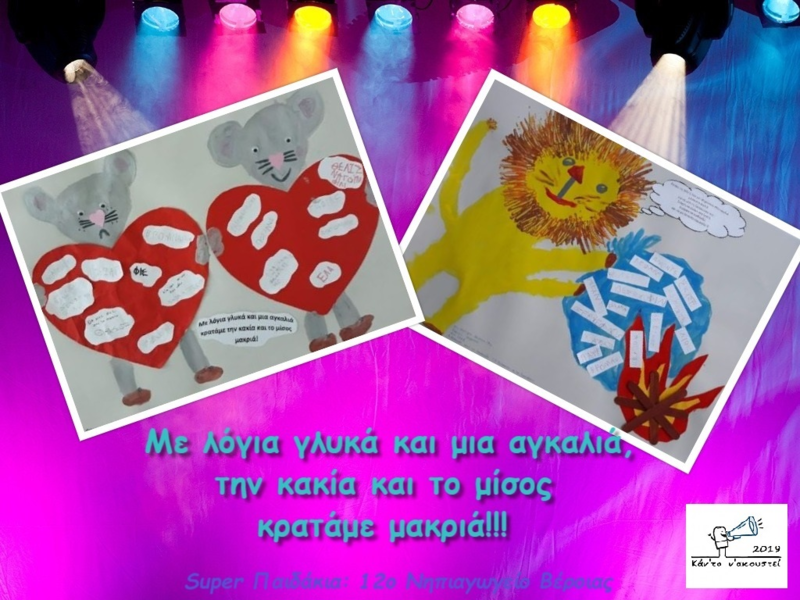 We are the Super Kids of the 12th Kindergarden of Veria and this is our first year in the community ou the ESR and we are very Happy! 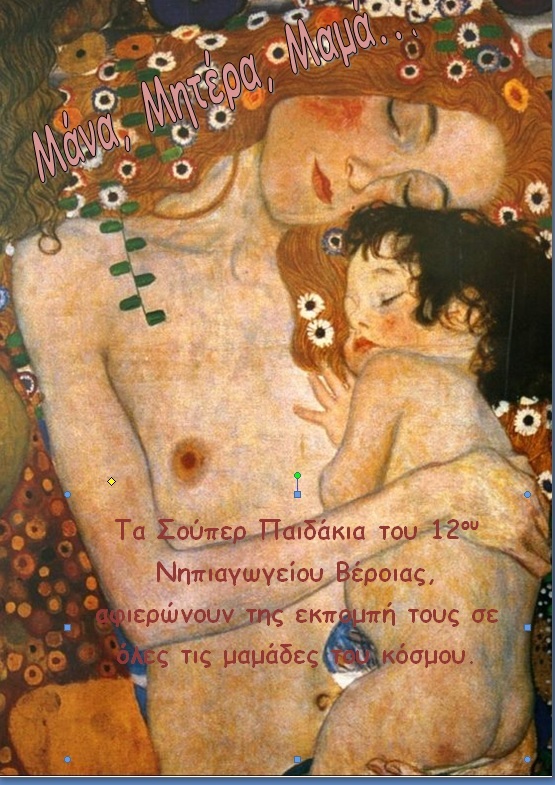 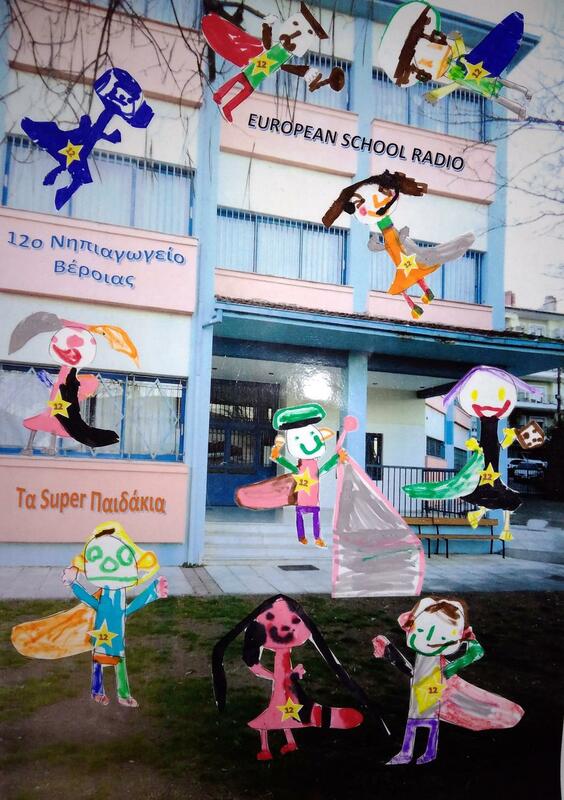 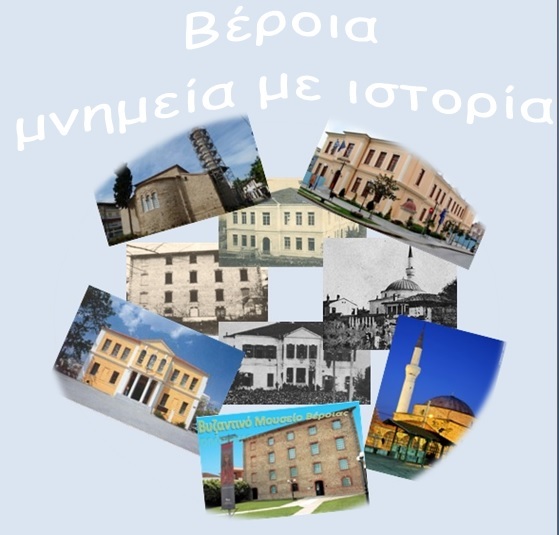 The Super kids of Veria’s12th kindergarten invite you to listen their first radio production. 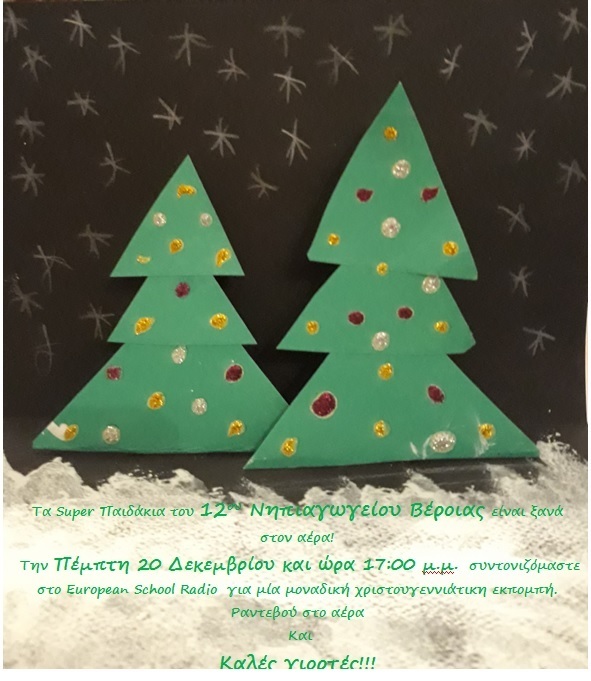 Let’s sing and learn about Christmas. 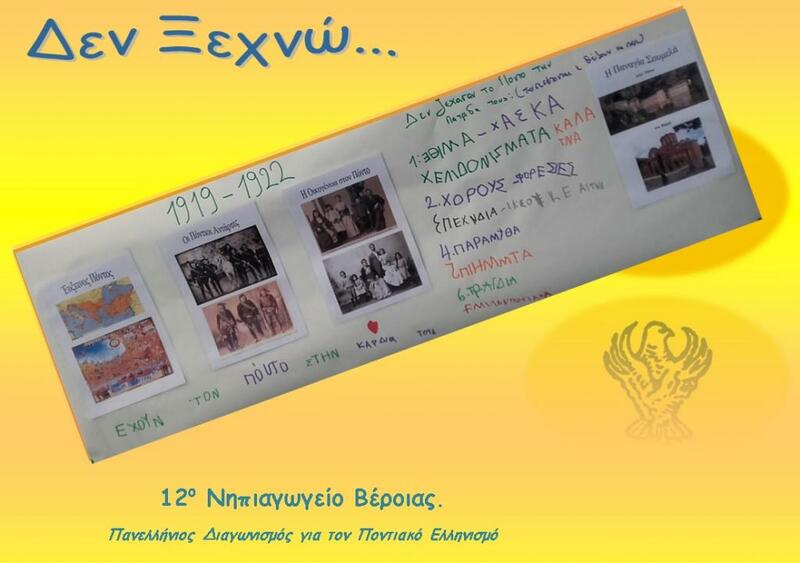 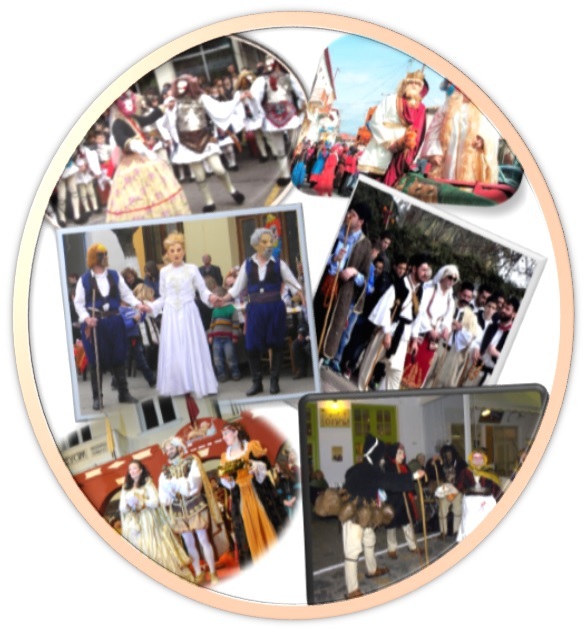 The Super Kids of the 12th kindergarten of Veria present the songs and the traditions of the greek carnival.